← A sight not seen for some time! 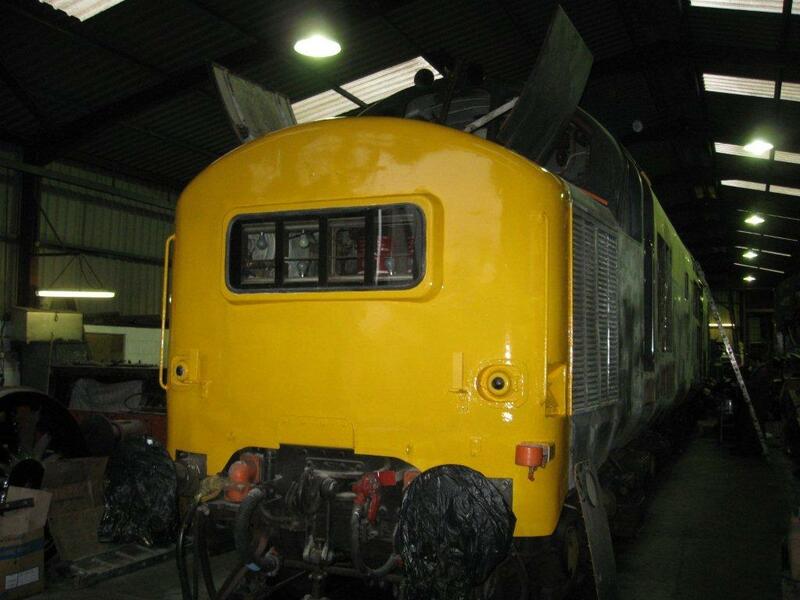 The first top coat colour applied to the refurbished Number 1 nose end of 6940 today. Photo courtesy of Mark Smales.